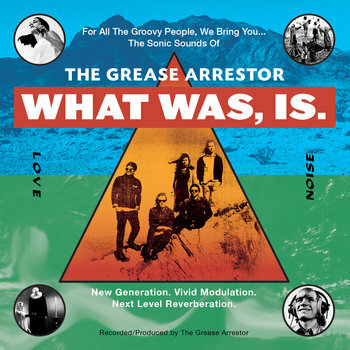 Here’s the first release, “What Was, Is” , from The Grease Arrestor congregation, Australia’s new purveyors of crushingly psych groove. Yes, take it easy ´cause I’m not giving up on wearethelastbeatniks quite yet, though I wouldn’t blame you if you did ’cause I’m slacking off lately. Well, What Was, Is , is such a great record that it’s appeal couldn’t be lessened by their so simple cover art , as if it had been made for a flyer. The Grease Arrestor is comprised of four aussies musicians and one from New Zealand, who move effortlessly through shoegaze,garage, drone, and jangly, yet retain the psychedelic vibe of the old 60´s gods. I guess I’d call this lo-fi psych shoeagaze, but I’m not really sure that’s accurate. Only I´m sure It´s another album that might just remind your jaded ears of why you love psych rock. Surrender! Oh , yeah! Speaking of money, you can pay whatever you want for What Was, Is over on bandcamp, which can be a free download if you want it to be, or buy their CD for $5 AUD , really a low price for it. The Grease Arrestor – What Was, Is. Credit to David ‘Sven’ Landgren, previous bass player and co writer of a number of these tracks. 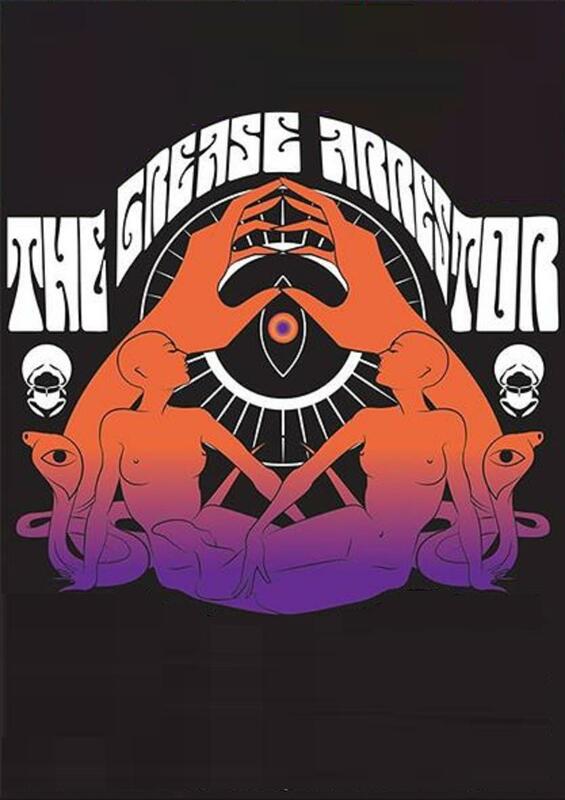 The Grease Arrestor – Strange Love (Official) from Third Eye Stimuli on Vimeo. I will only give up on We Are The Last Beatniks if you decide to end it. You have turned me on to tons of music I otherwise would have missed. If you are on Dime A dozen you have to download this torrent. Trust me.